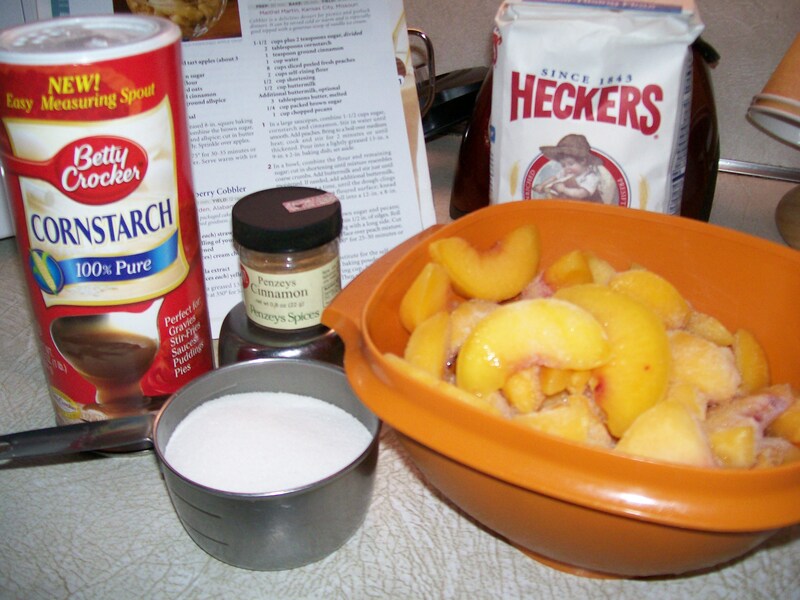 August is National Peach Month, and in its honor I have for you a quickie receipt that takes advantage of luscious, sweet smelling and sweet tasting peaches. 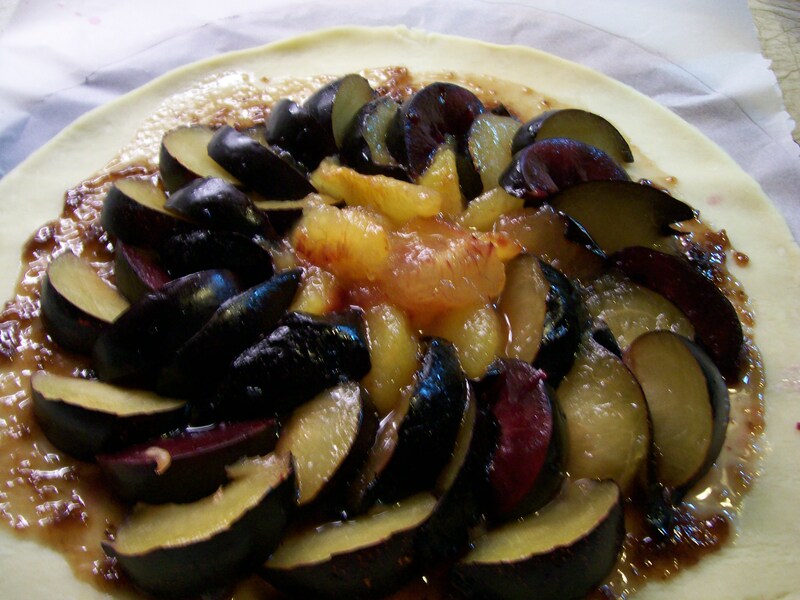 A crostata, or a galette as some folks call it, is a one-crust pastry that wraps itself not-quite over a fruit filling. I love making this type of pastry because it is so quick. With only one crust, there are fewer calories, fat and carbohydrates, and you get lots of crispy edges of flaky pastry in every bite. With a package of refrigerated pie dough on hand and almost any kind of fruit, you can make one of these easy desserts in no time flat. 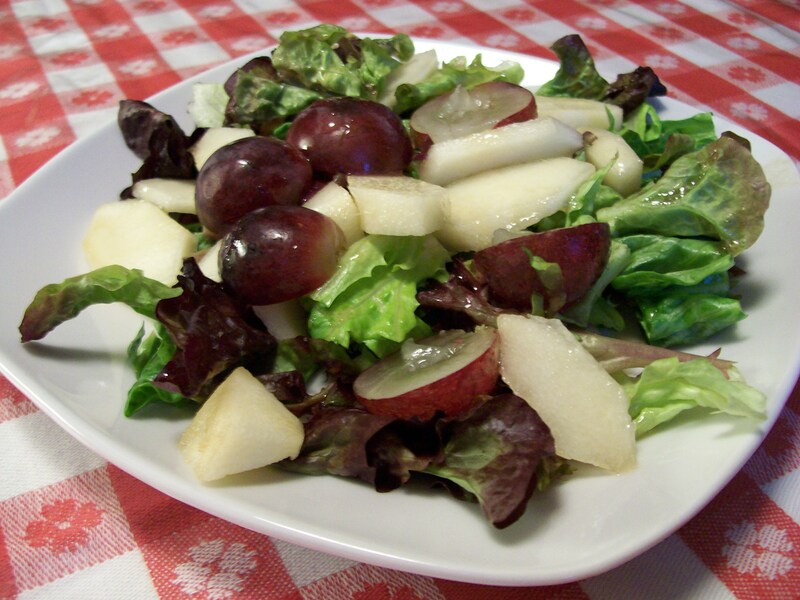 Stone fruits work well in the summer and apples and pears take their place in the fall. 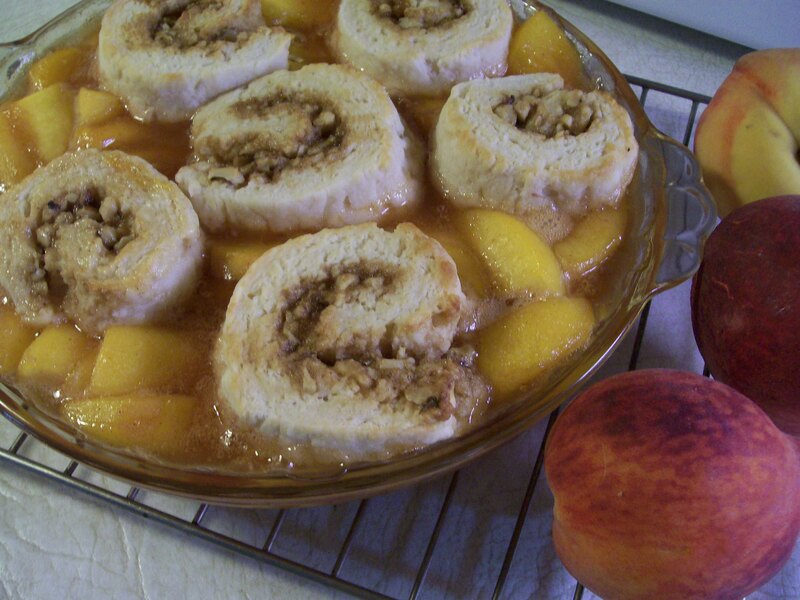 A great recipe to keep in your go-to box when you want a fast dessert. A dab of whipped topping is all it needs. Mix together, brown sugar, cornstarch, ginger and salt. 1. 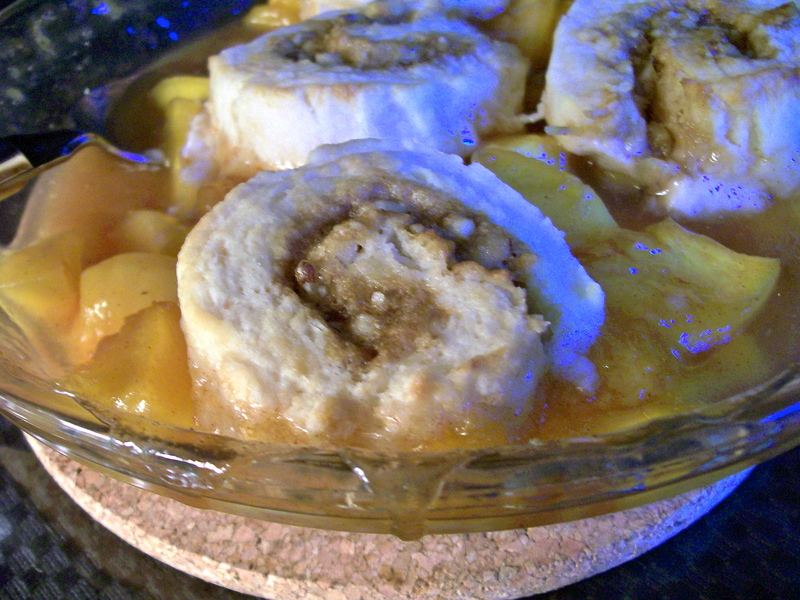 Preheat oven to 425*F. Lightly spray a baking sheet or pie pan. 3. 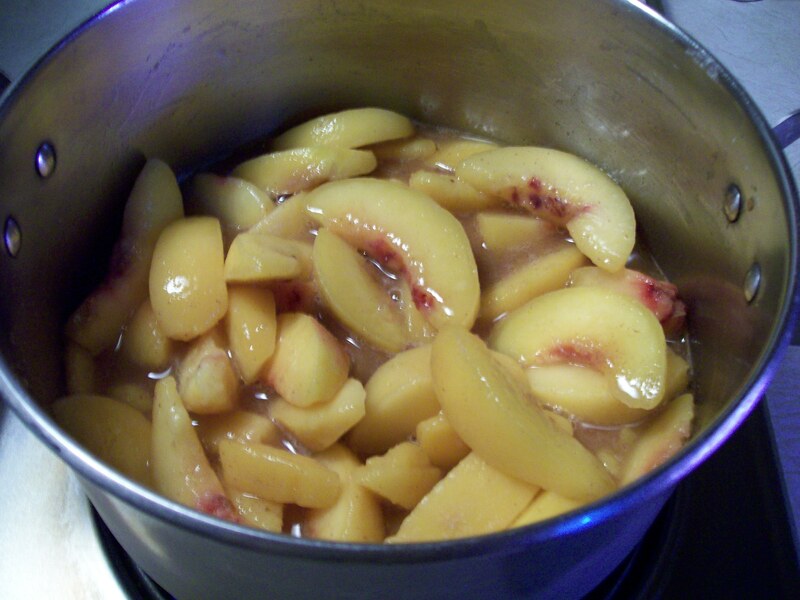 In a large bowl, toss peaches, brown sugar, cornstarch, ginger and salt. 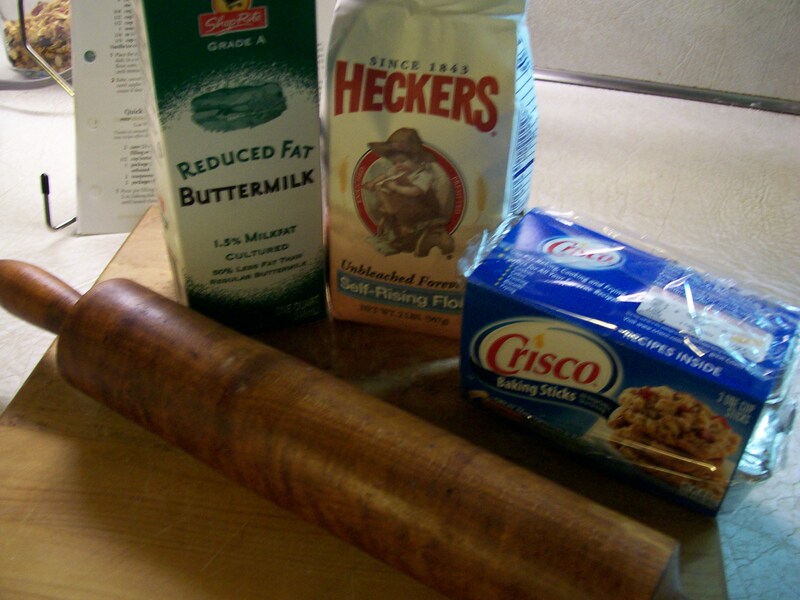 Arrange this mixture on crust, leaving a 2 inch border, or in pie pan. Fold border over filling. 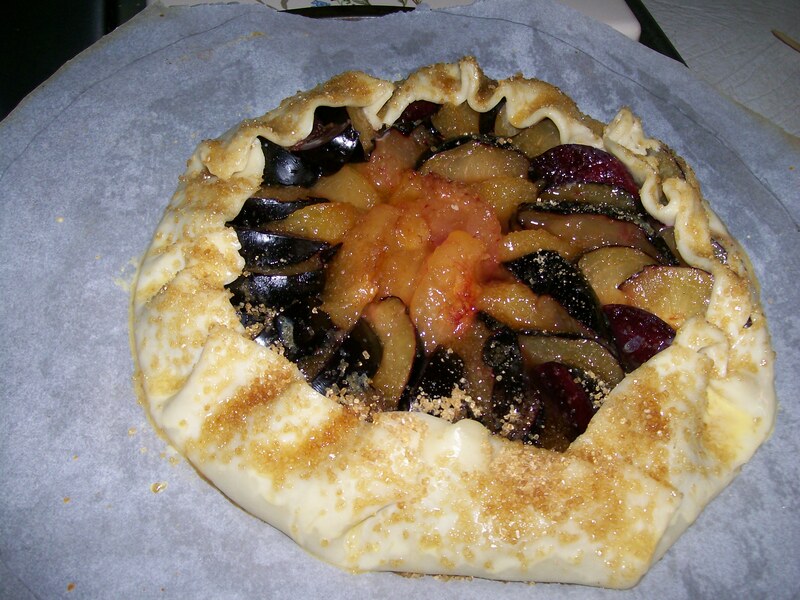 Fold edges of pastry up over fruit filling. Brush edges with milk or cream and sprinkle on sugar. 4. Bake 25 – 30 minutes or until crust is golden. Perfect with a dab of whipped topping. 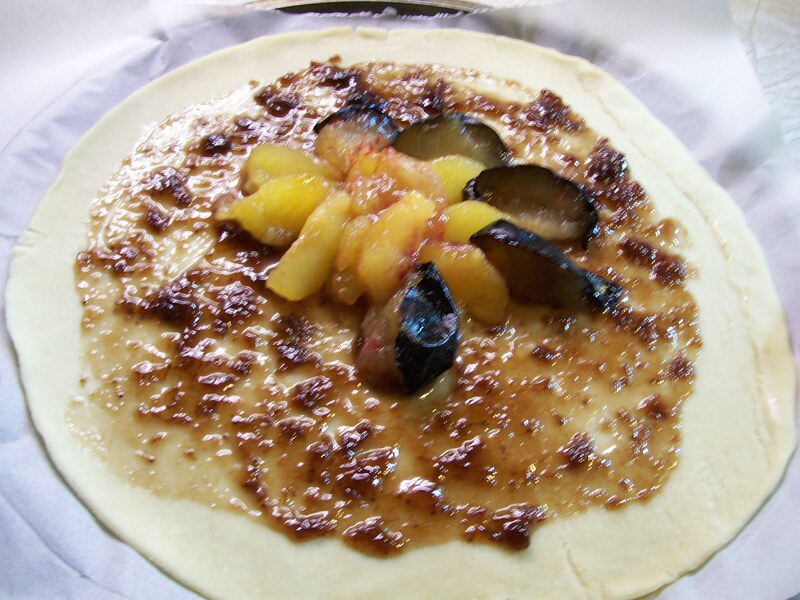 A rustic tart, also known as a Galette, is a very easy fruit filled pastry. Really, just a single crust pie with the outside edges of the pie-crust folded up over the edges of the fruit, leaving the center open. I like making these for a couple of reasons: they are quicker to make than regular pie, one crust means less fat and calories, they are not as apt to go over in the oven and make a mess, and it looks rustic, casual and free-form, so it doesn’t matter if it’s not perfect. Another reason to love it: it’s satisfying as a dessert, but not too sweet. 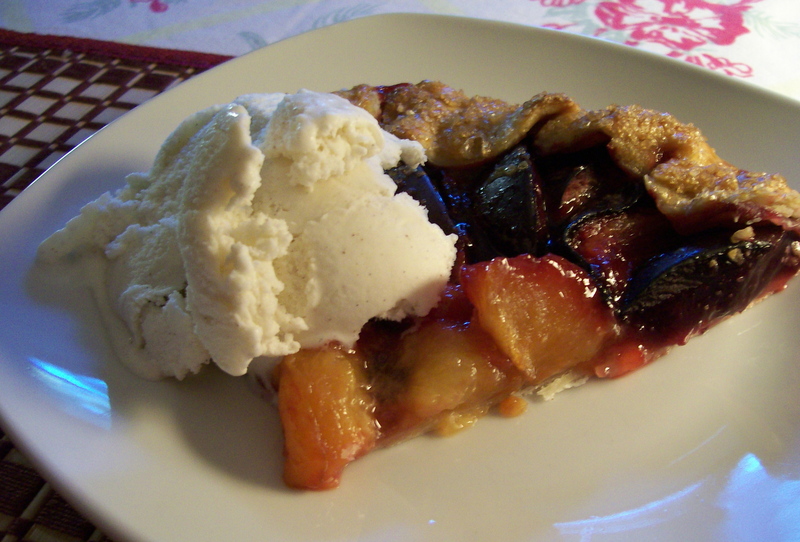 In fact it is low in sugar–only what’s in the jam and the little you sprinkle on the crust. 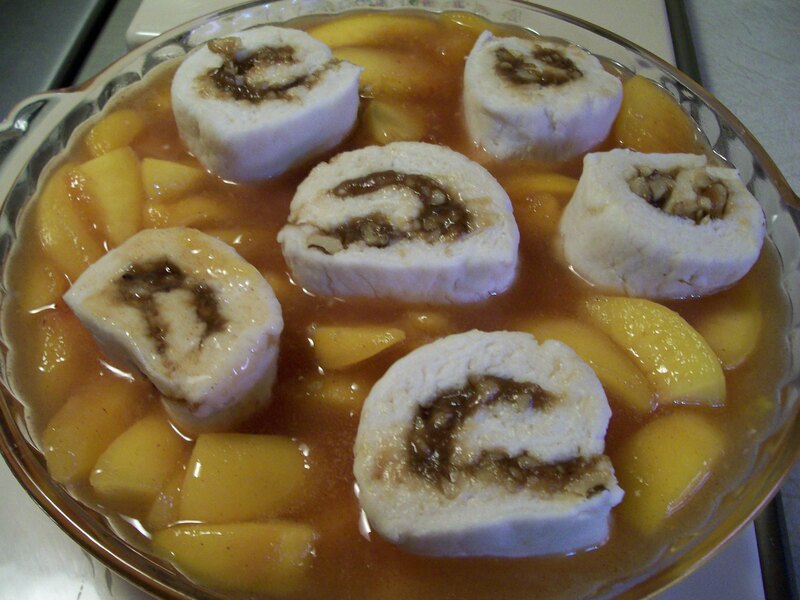 This is a great dessert to serve to guests when you need something rather quickly, and it is impressive; i.e., looks like more work than it is. 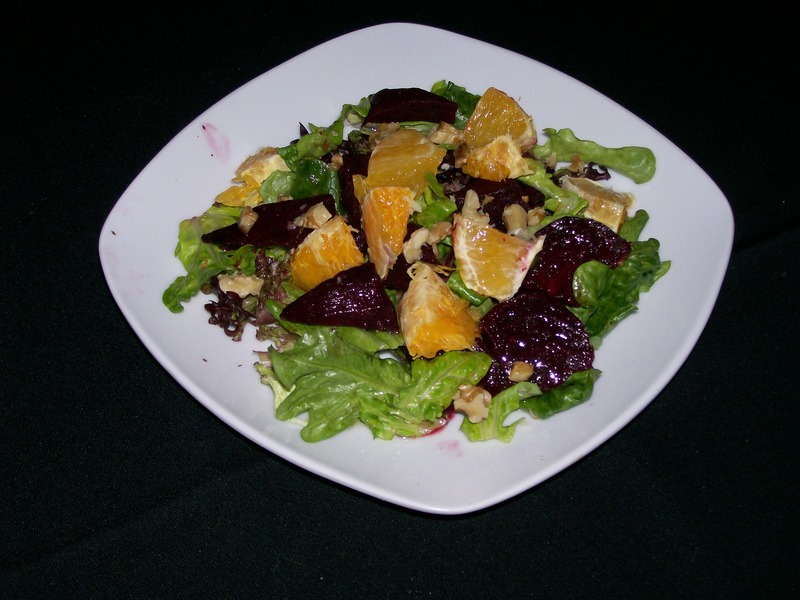 You can mix and match your favorite stone fruits, or berries with appropriate jams. 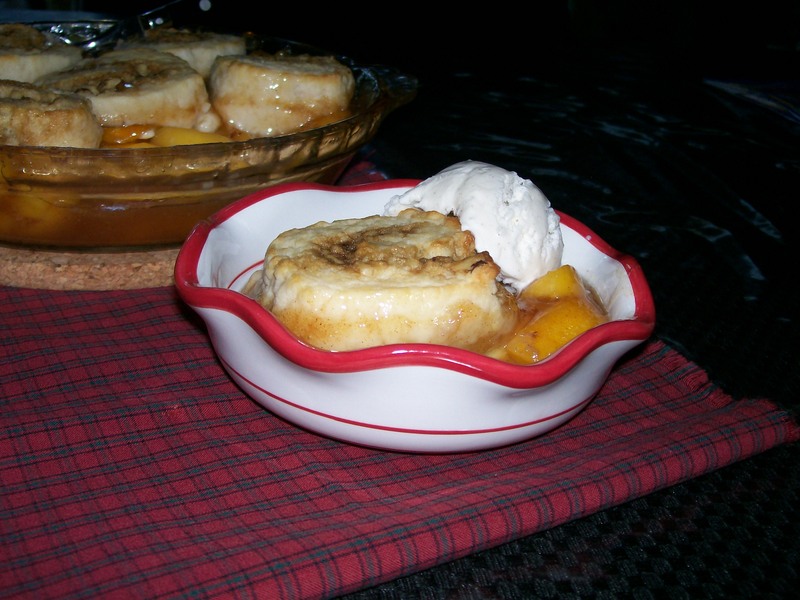 Serve warm with a little ice cream or whipped cream. YUM! 2. 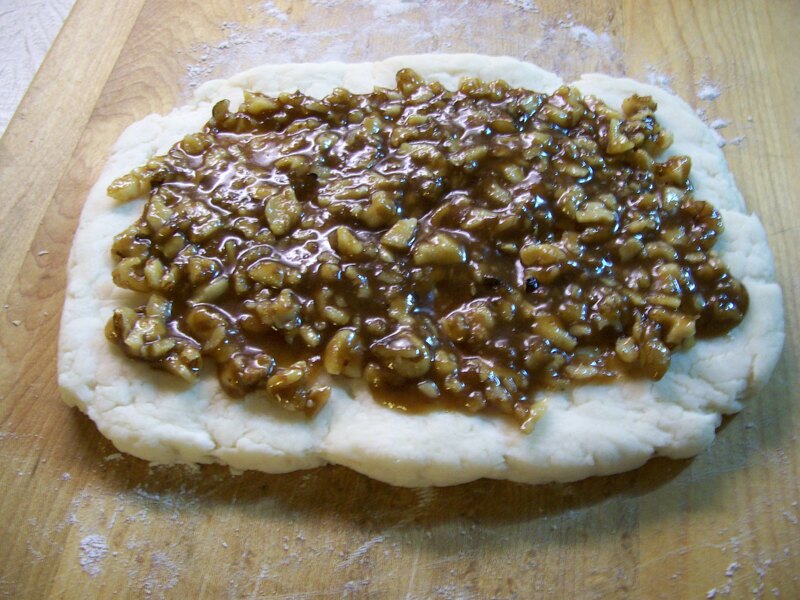 Unroll pie crust onto the parchment paper. Spread jam on the crust, leaving a 2 inch clean border around the edges. 3. Arrange the plums on top of the jam. 4. Fold the crust’s edges inward, pleating as needed; leave the center of the tart exposed. Press the dough lightly to seal. 5. Whisk the egg with a little water in a small dish, or use egg beater product; brush the egg wash on the dough and sprinkle with the sugar. Bake until the crust is cooked through and golden brown, about 35 minutes. 6. 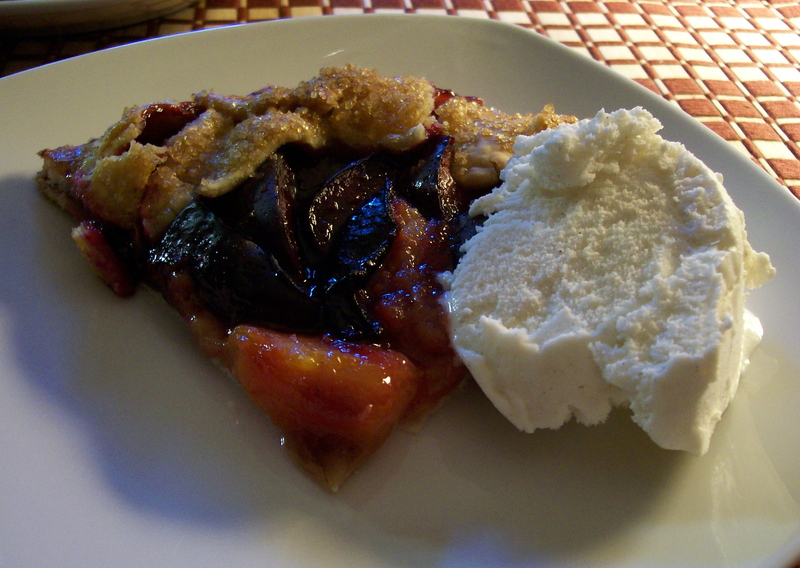 Serve warm with ice cream or whipped cream. 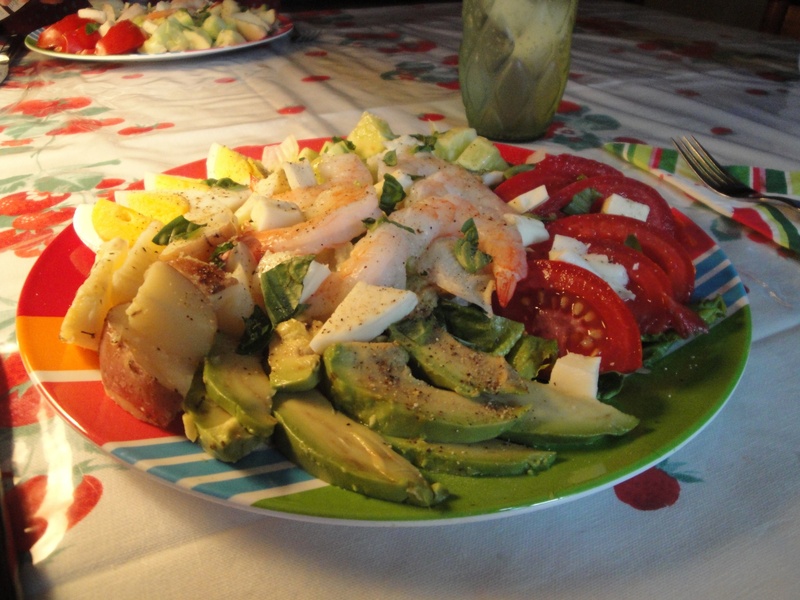 SOURCE: Adapted from a recipe by Sonny Anderson, The Food Network.